Learn the Science, develop the Art. 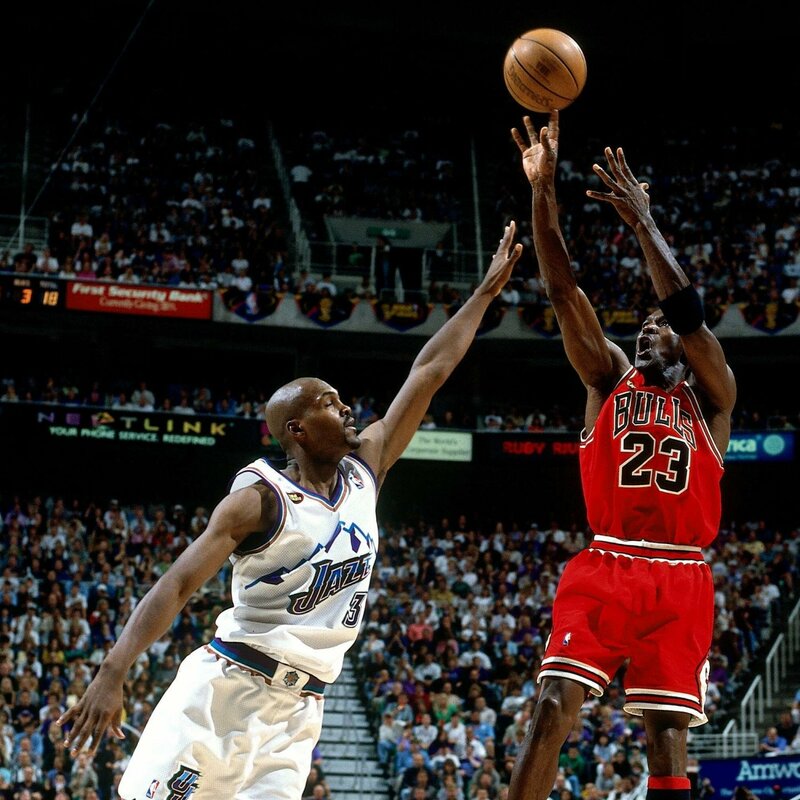 Anybody who watches Michael Jordan, Stephen Curry, and Maya Moore knows shooting a basketball is an ART. And yet, the underlying science is what makes them great. The science of shooting a basketball? Who wants to learn science? Music, dance, painting, drawing, these are the arts people love to do. And it’s the art that intrigues. No one can tell you that there is a science to that. But YOU can make your own art form if you first learn some underlying moves from a “scientific” perspective. Imagine that there are 6 really important shots in basketball and you don’t know one or two. Did you notice something? They are all from 1 dribble or no dribbles! Because you significantly decrease your shooting percentage every time that you take a dribble. Even with 1 dribble, you’ve lowered your performance potential by about 12%. This is the math of the game. This is the science of the game. Take a look at the shooting percentage of NBA players based on the number of dribbles that they take. There’s far more science to the game than many players realize. Great players learn the science of the game. We call it the the fundamentals. We call it skill development. What’s great is if there is a science to it, then anybody – anybody – can dramatically improve their game. Sure, we want to work hard. But, we also want to work smart. And working smart means learning the tricks of the trade. And the tricks of the trade are the science of basketball. Question: Why does the spin of the ball matter to the success of the shot? Answer: The basketball slows down and it has a better chance of going in!! It’s that simple. 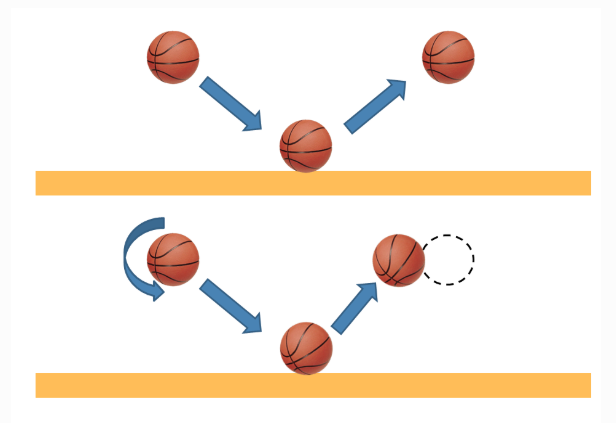 This is because when the ball hits the surface of the rim or backboard - this creates friction. Shooting the ball with backspin helps with slowing it down – so you can score more. Question: How much spin should you put on the ball? The optimal ball spin rotation is between 130 revolutions per minute and 160 revolutions per minute. This means that the ball rotates about 2 to 2.4 times per second. Now, you don’t HAVE to learn why things work the way they do. But sometimes knowing the why is a helpful thing.So, The internet is full of articles and posts about topics like this. Be a scientist about basketball. Do what scientists do. They ask questions. And then they research for answers. Speaking of basketball science, do you know why SKILL DEVELOPMENT COACH has a periodic table of basketball skills? Well, at skilldevelopmentcoach.com we provide hundreds of videos that help to explain how to execute new skills that you want to learn in order to become a more skilled basketball player. SDC will help you improve at the critical elements of the game so that you continue to add your artistic touches to the science of the game. 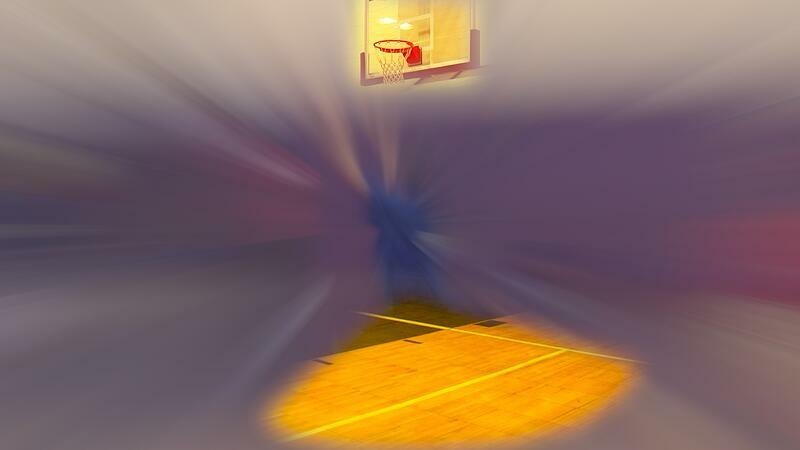 Do you want to learn a ton of new basketball moves? Here is where you go! Master theTable... Master The Game!